Term life is more affordable, but provides a temporary solution, while whole life offers permanent coverage you will carry for the rest of your life. At Heil & Heil Insurance Agency, we can help you decide which policy is right for this point in your life. Having our experienced and licensed agents on your side is important in helping you make the best decisions for your future. 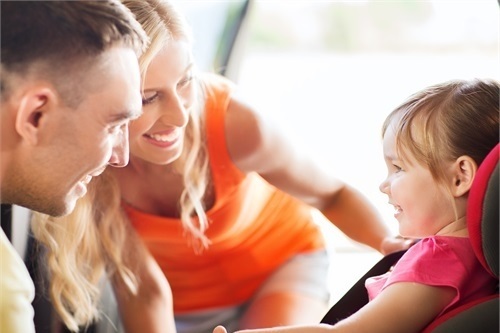 See why a life insurance policy is the right choice.